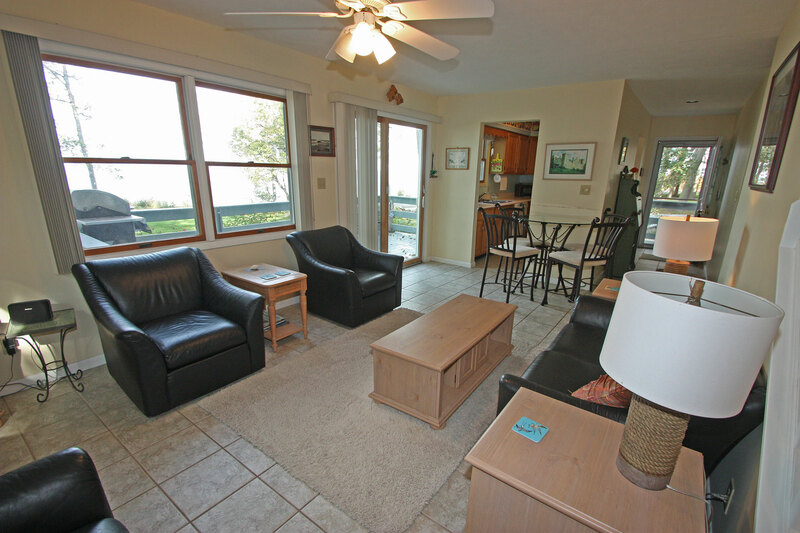 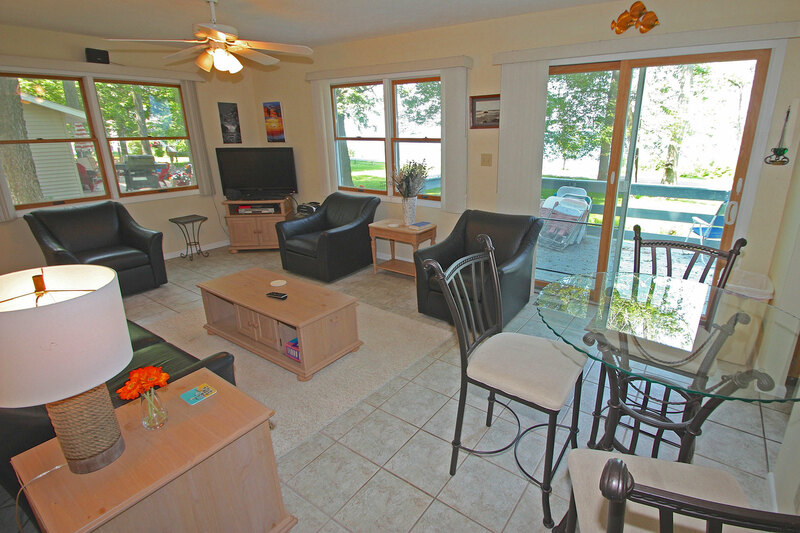 KI Sunset Cottage rests on Kelleys Island’s far west side, looking straight out towards Put-In-Bay and Perry Monument. 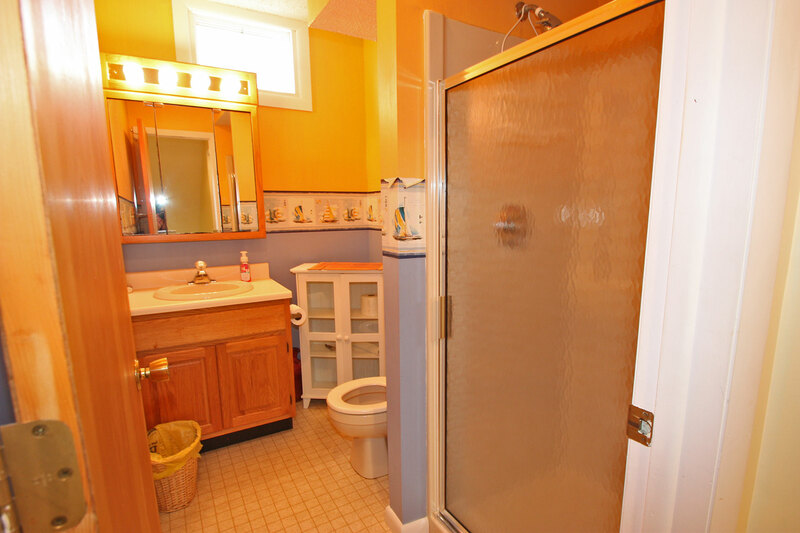 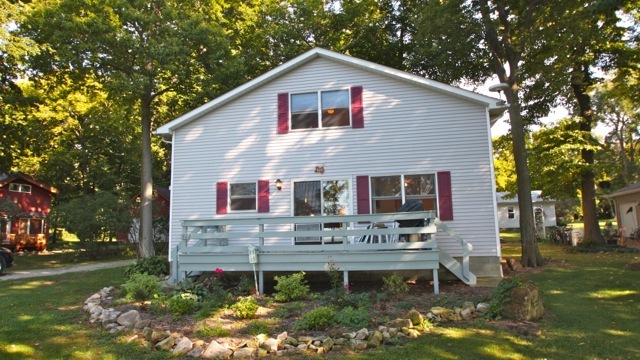 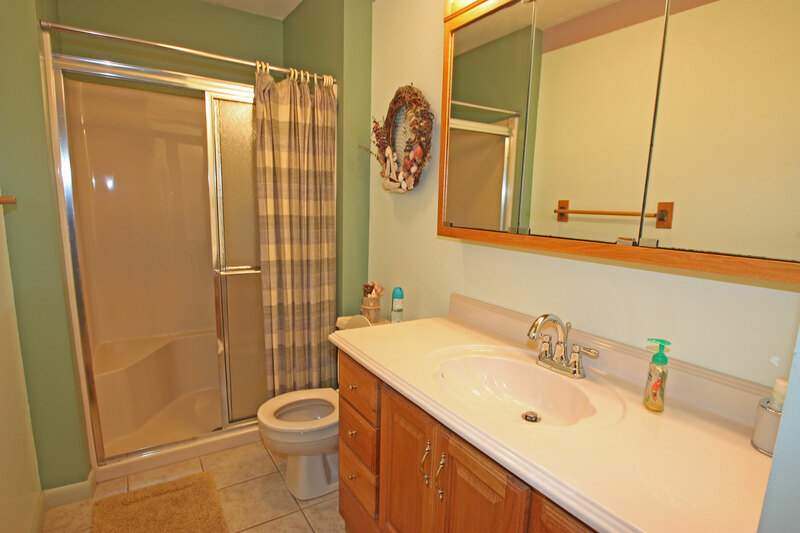 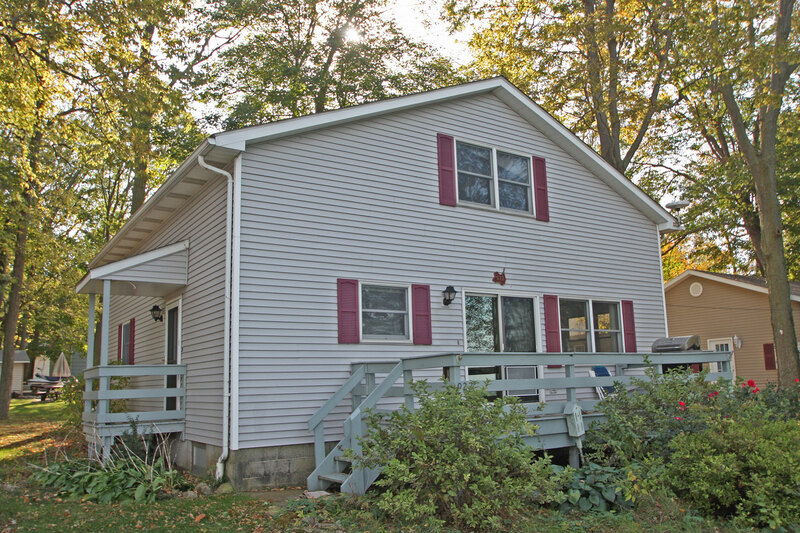 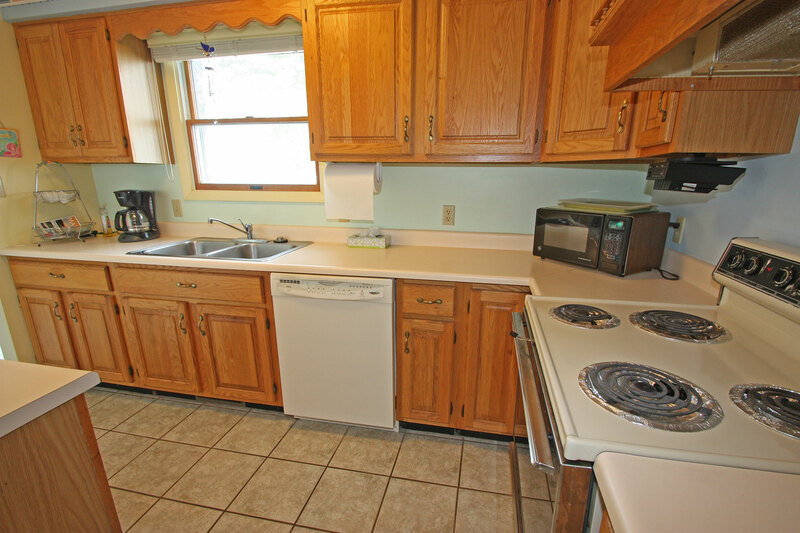 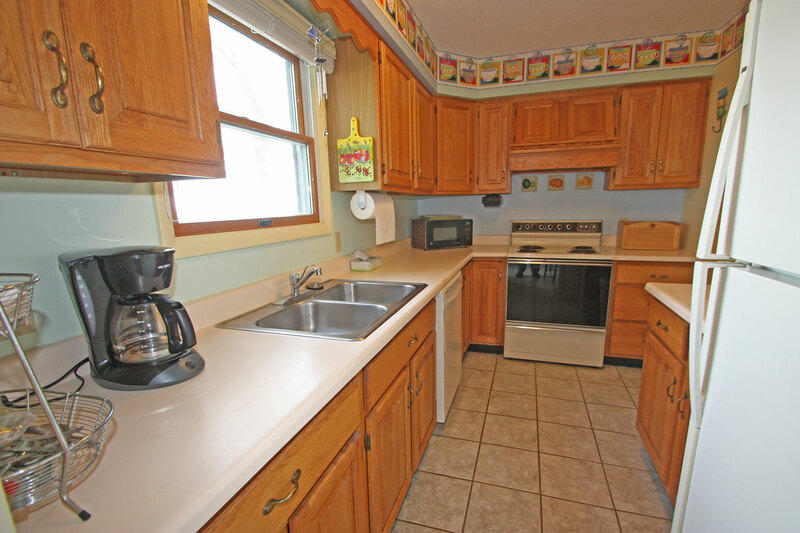 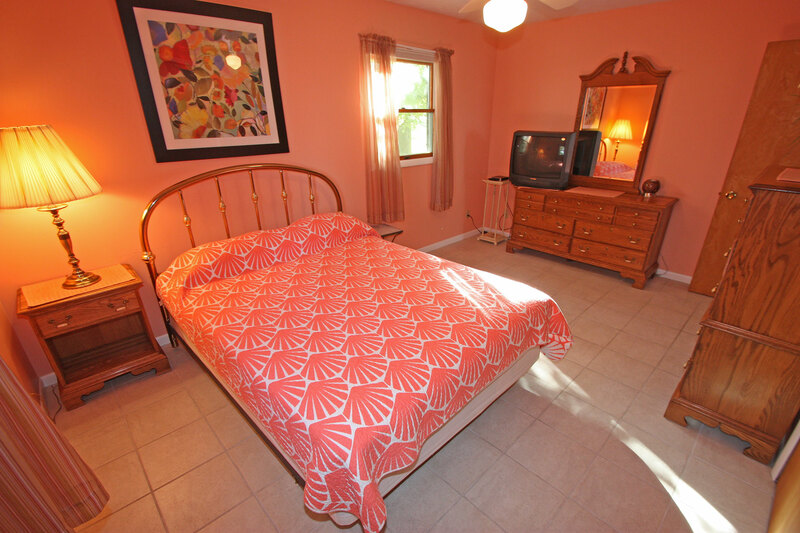 This 4 bedroom, 2 bath house has two bedrooms and one full bath on each level. 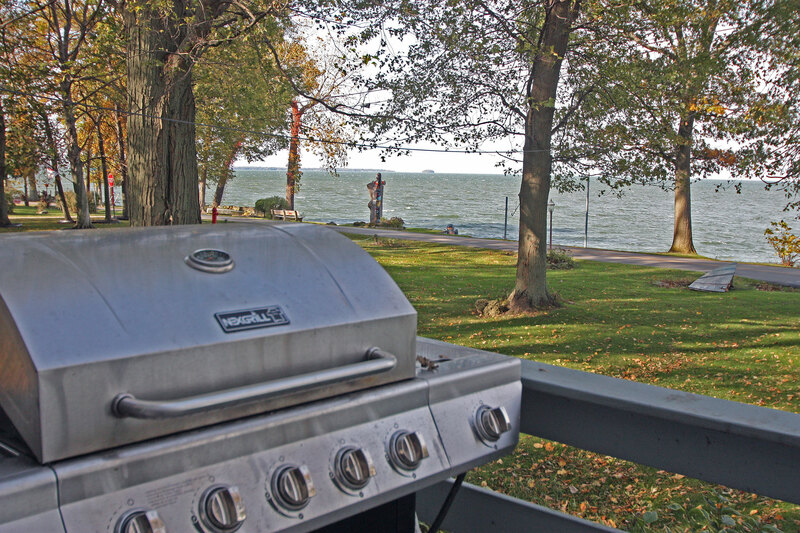 Grilling deck is off front of the house overlooking beautiful Lake Erie. 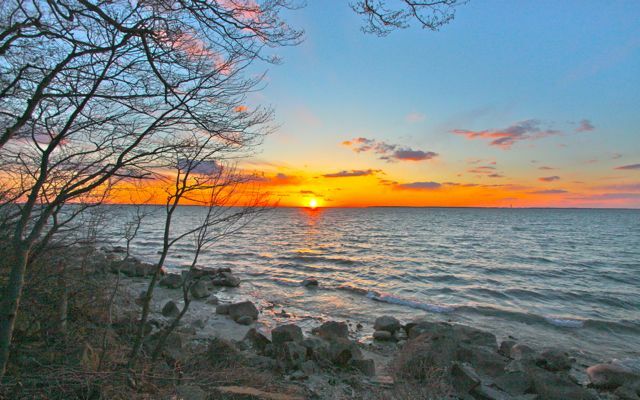 Even though this is a lakefront home, the owners and Remax Beyond 2000 and it’s agents suggest not trying to enter the water from this property as it is extremely dangerous. 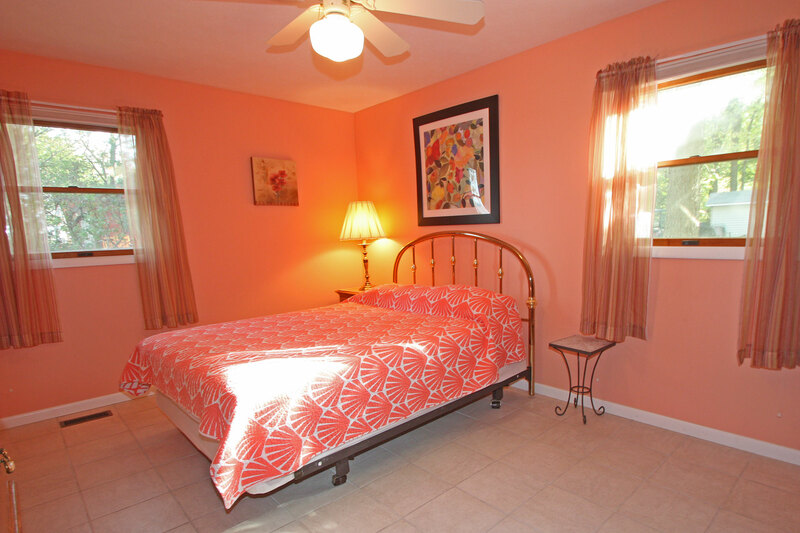 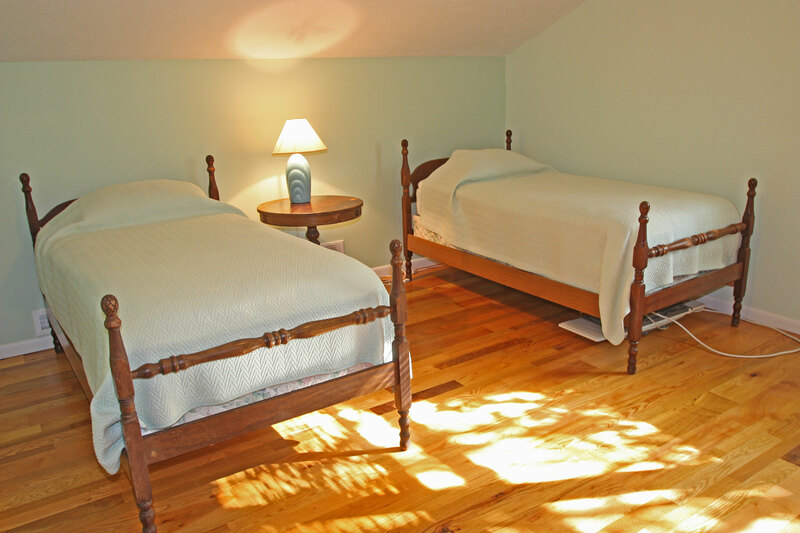 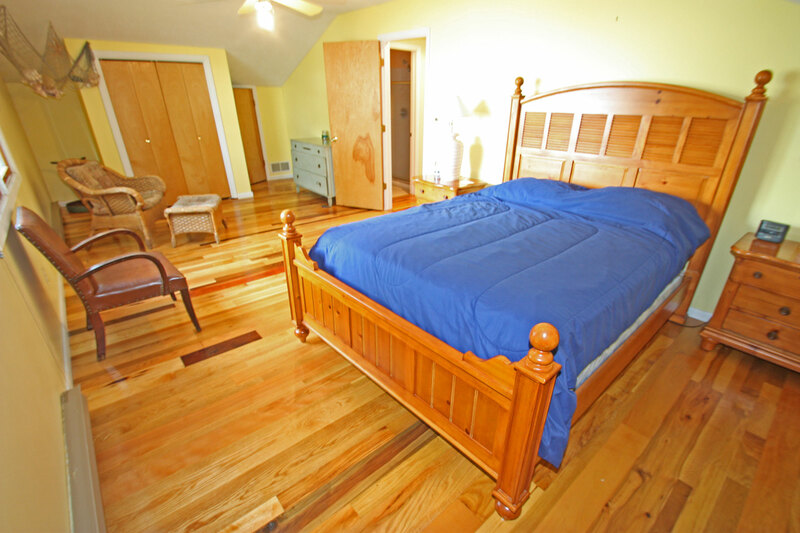 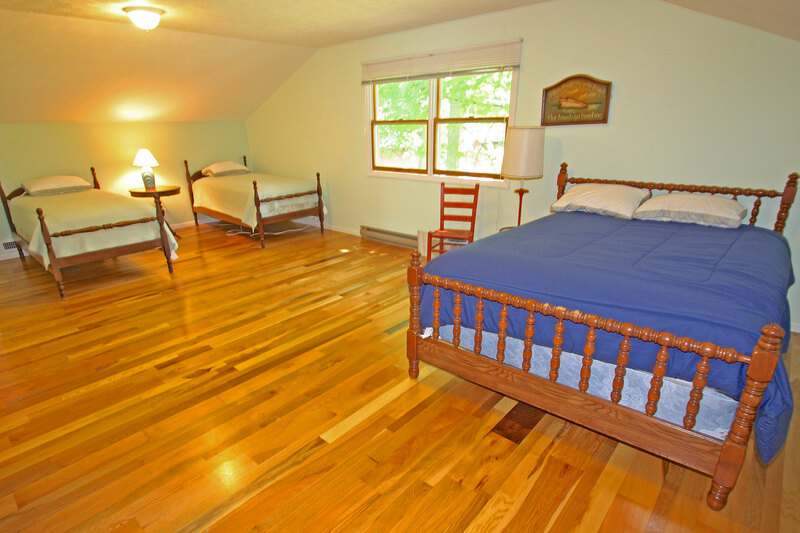 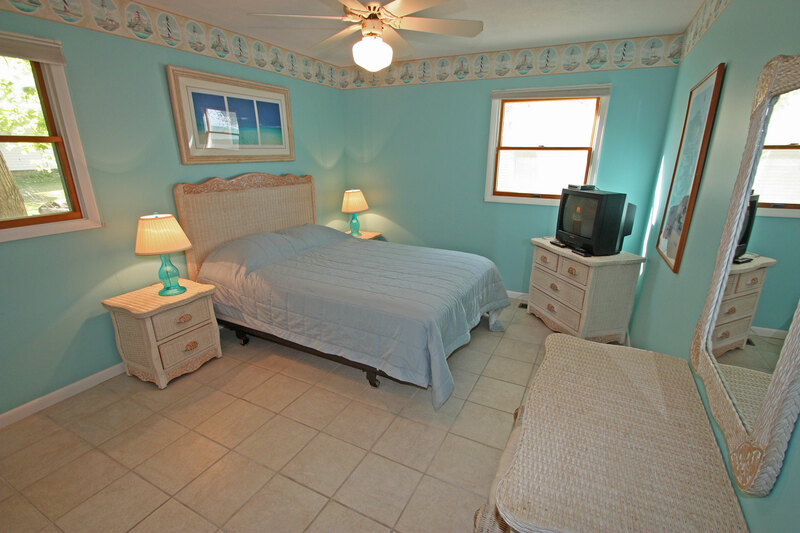 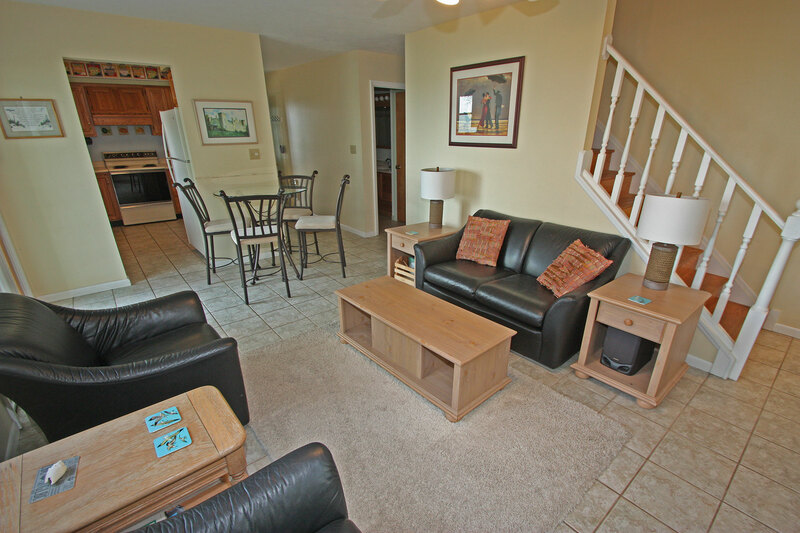 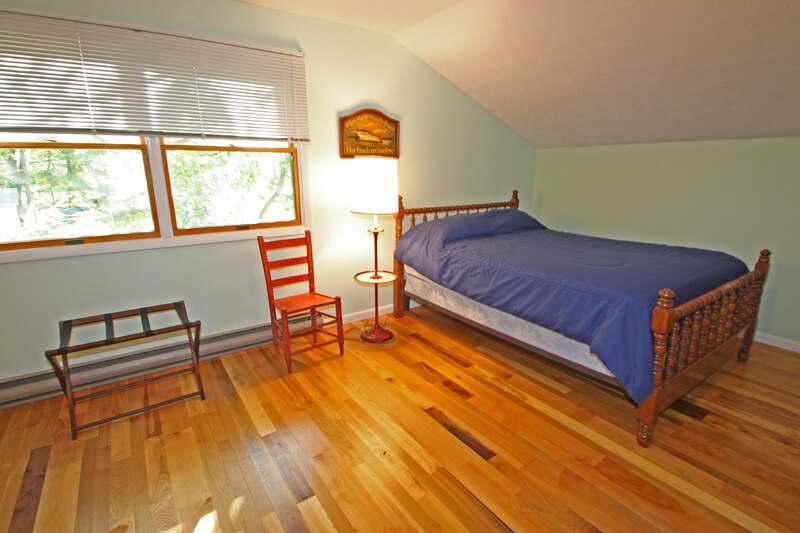 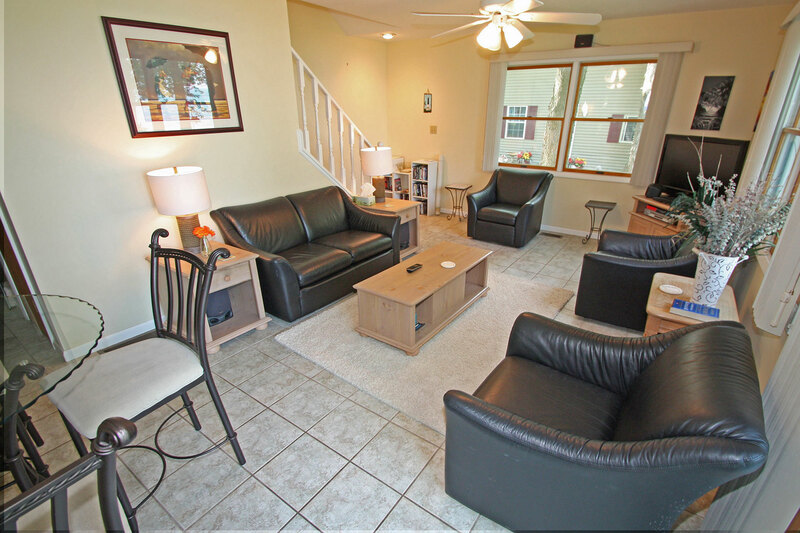 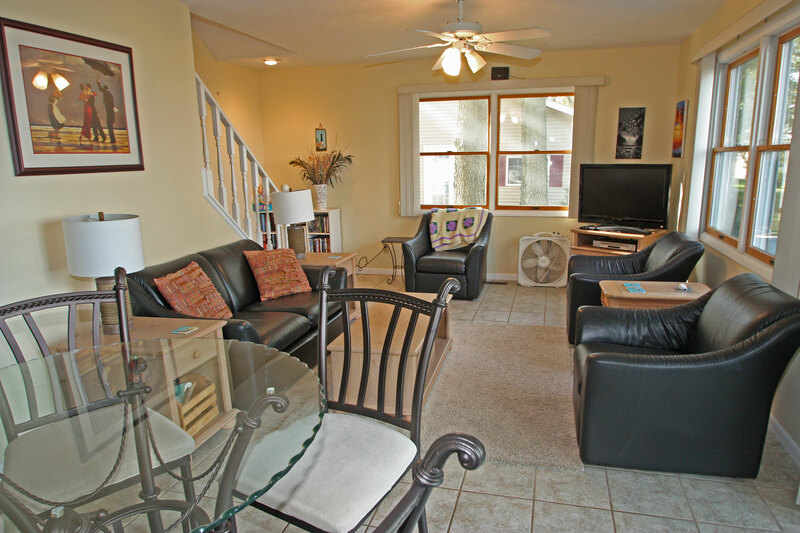 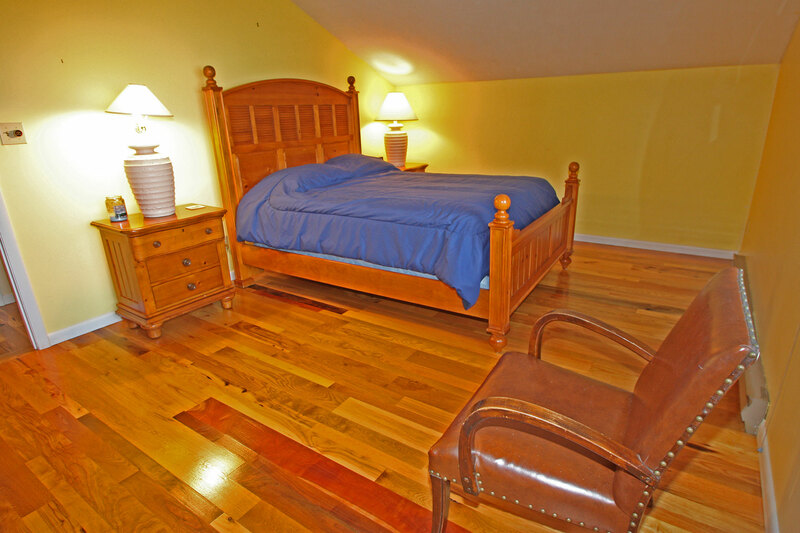 *** Weekday nights are available between $250-$375 per night, base on 3 night minimums.